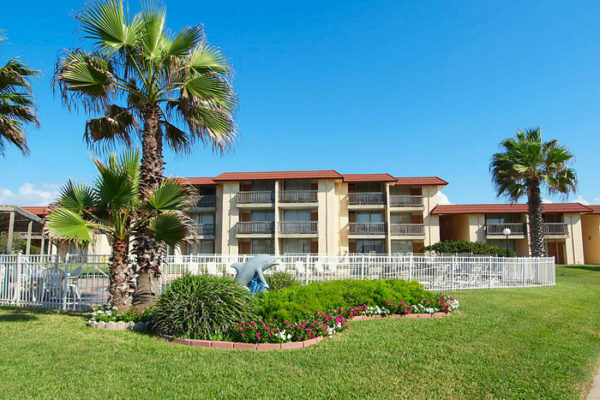 Coral Cay Beachfront Condominiums | Beachfront condominium rentals right here on the Texas Coast. We’re coming back better than ever! The roofs of Coral Cay Condominiums are back on and we are getting close to starting interior refurbishment. We’ve made a ton of progress and are looking forward to reopening and welcoming you back! 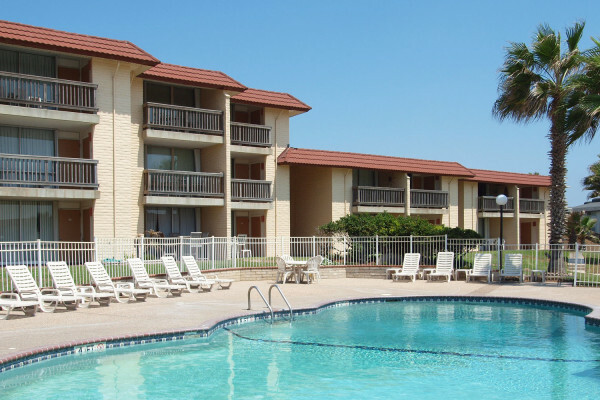 Coral Cay has some condominiums available this summer. We have temporarily removed our online bookings. 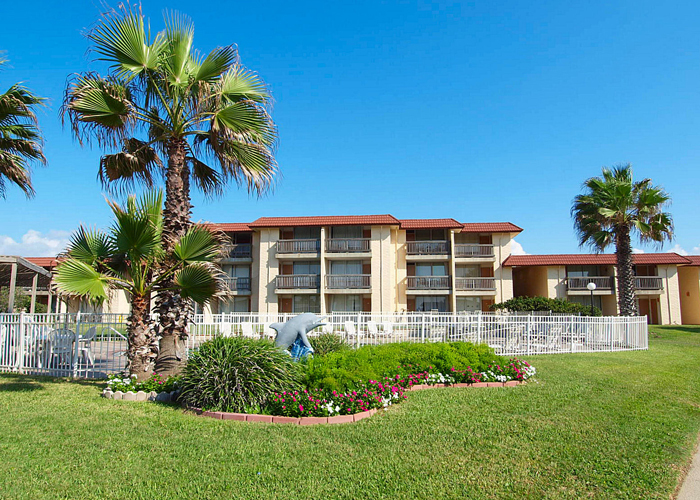 Please call to speak with our front desk directly for rates and availability. Or stay 3 weeknights, get the 4th weeknight free! 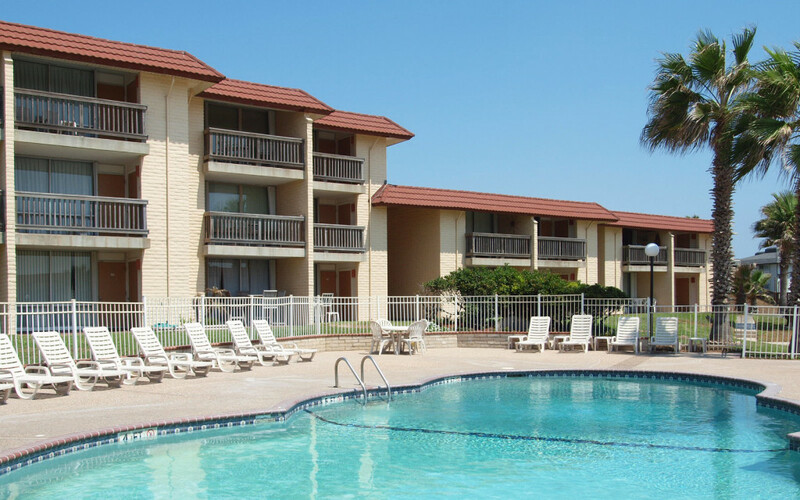 Our condos are located poolside, gulf-front and beachfront. 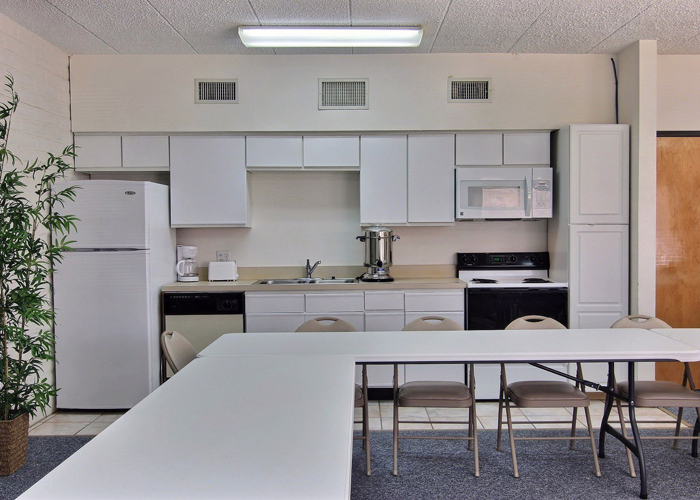 Each condo is fully furnished with an electric kitchen including microwave and in-room coffee service. Daily maid service and all room linens are provided. 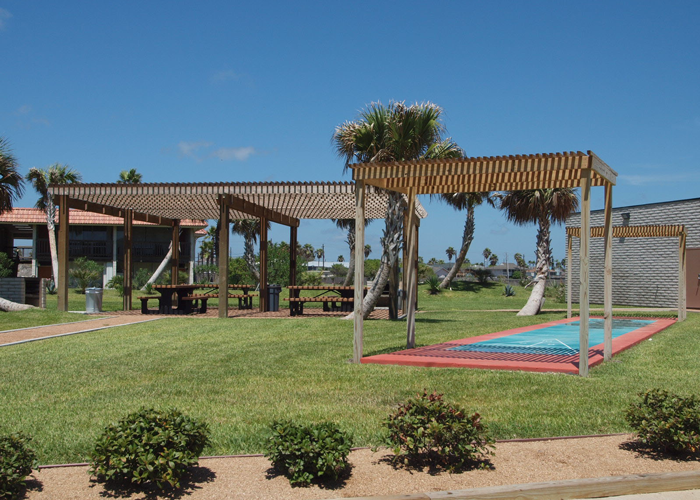 Please bring your own beach towels. Coin-operated laundry facilities are available. And please, no pets. have a queen bed and sleeper sofa. have a queen or king bed in master and a sleeper sofa in the living room. 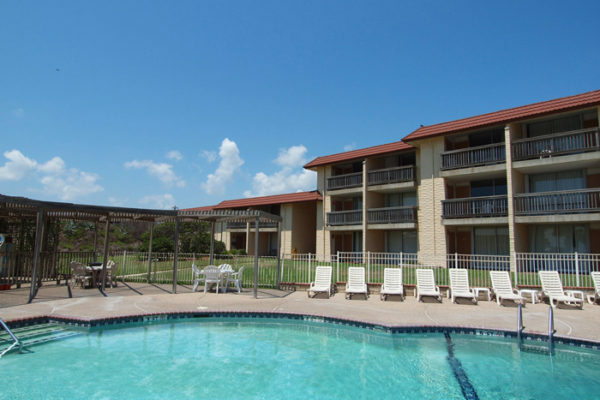 Single level condos with a queen or king bed in master, 2 twin beds in guest bedroom and a sleeper sofa in the living room. 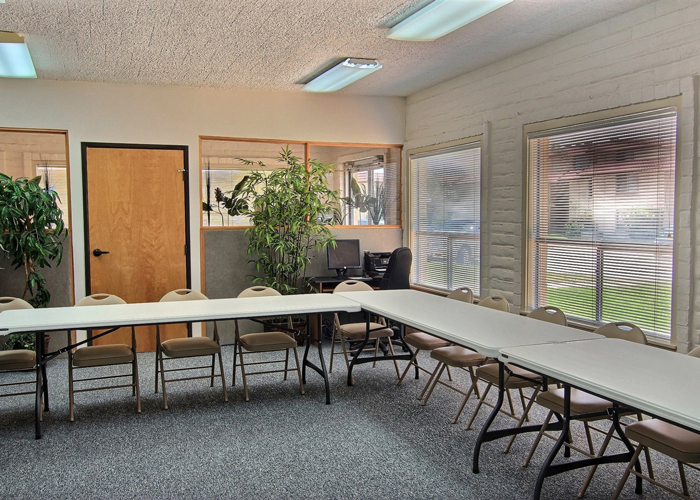 Large and comfortable with a queen or king bed in master, queen in guest bedroom and two twins in the third bedroom with a sleeper sofa in the living room. The three-bedroom condos are split-level on the 2nd and 3rd floors. 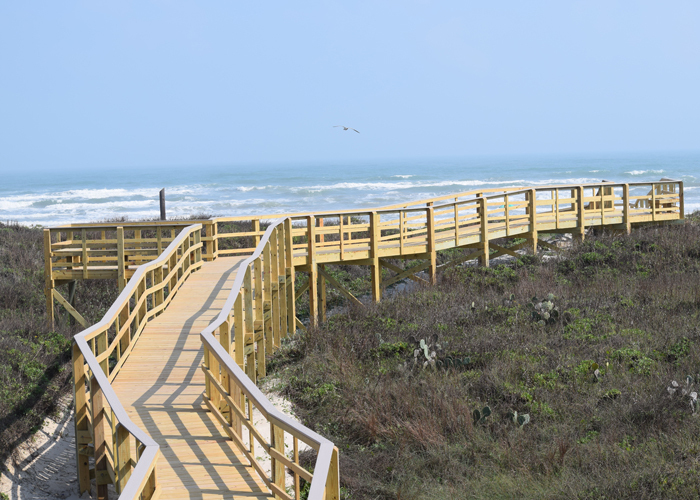 Escape to a treasured island getaway on the Gulf Coast in Port Aransas, Texas. Coral Cay Beachfront Condominiums — one, two and three bedroom, fully furnished rentals, are a perfect beachfront retreat for couples, families or larger gatherings. 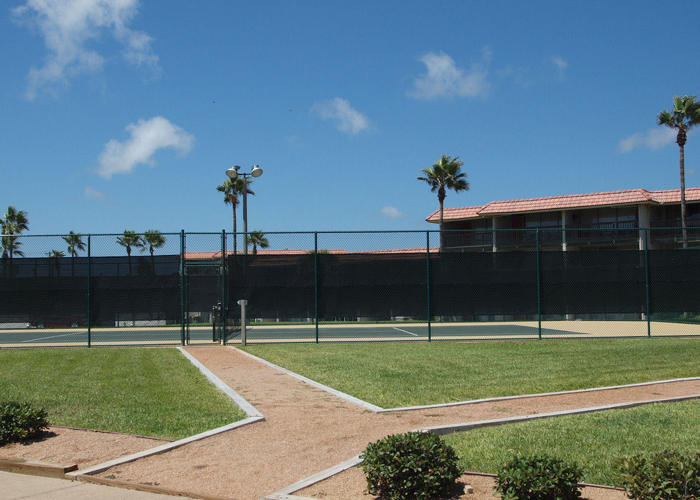 The seven-acre, landscaped grounds within walking distance of Port A feature two swimming pools, tennis courts, shuffleboard and pergola covered BBQ areas. 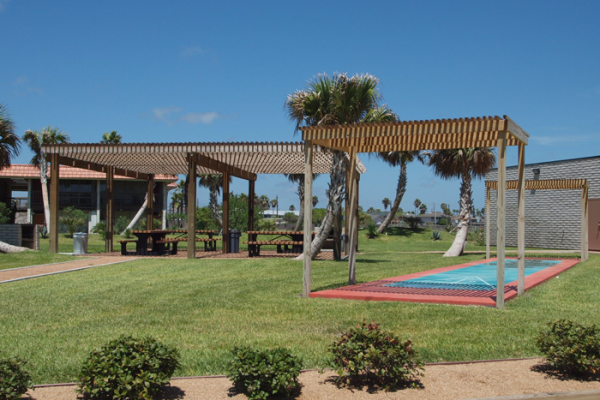 Coral Cay welcomes your next occasion or group event. 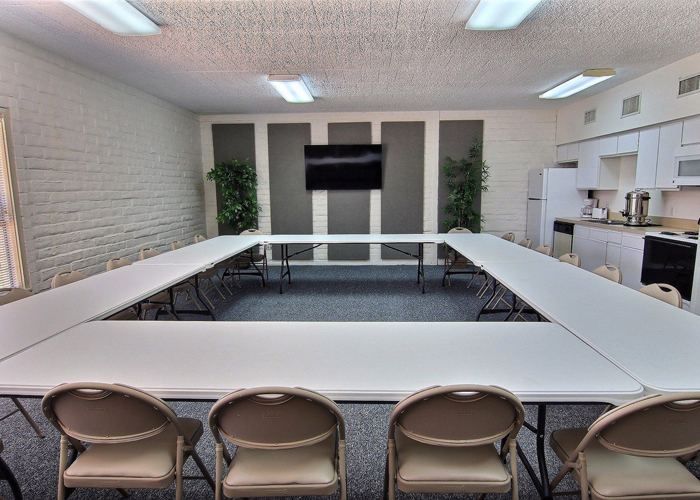 New meeting facilities can host up to 45 people comfortably in a number of configurations. 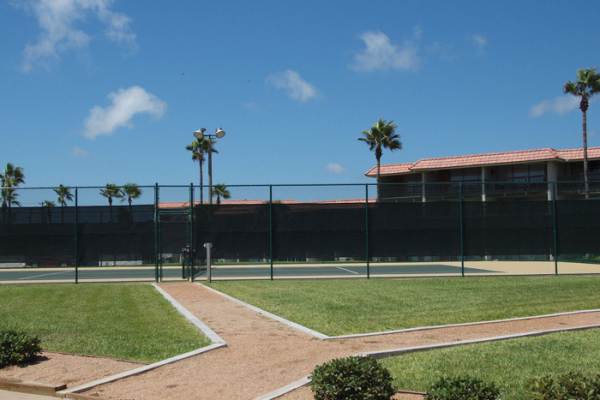 Consider Coral Cay for luncheons, receptions, seminars, business meetings. On site AV equipment. 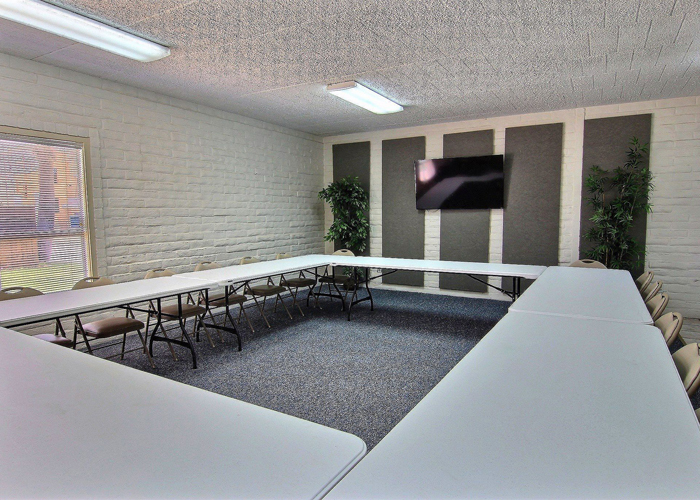 On site banquet furnishings. Assistance with local catering depending on requirements. 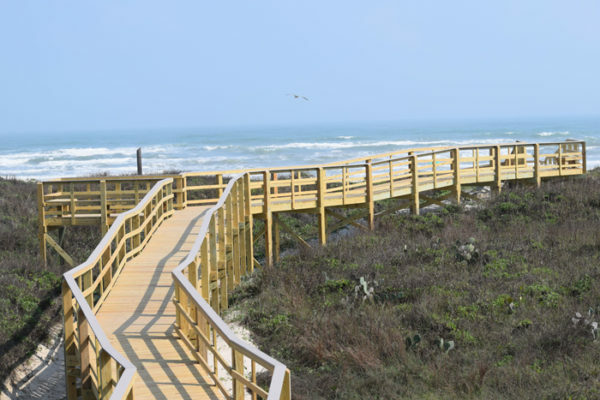 To make the most of your trip to Port A and your stay with us, consider adding golf, fishing, boating excursions, beach buggy rentals and more to your reservation. 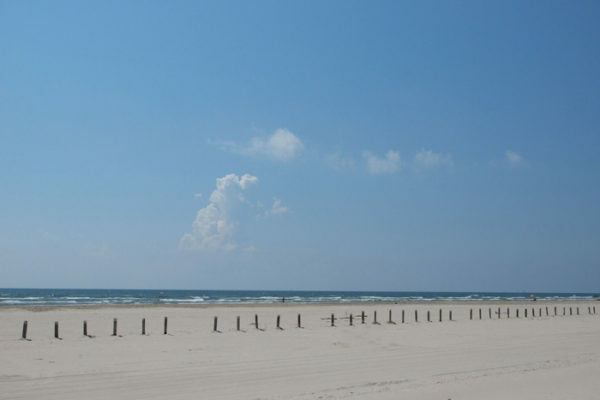 Our property is located within walking distance of Port Aransas, Texas. 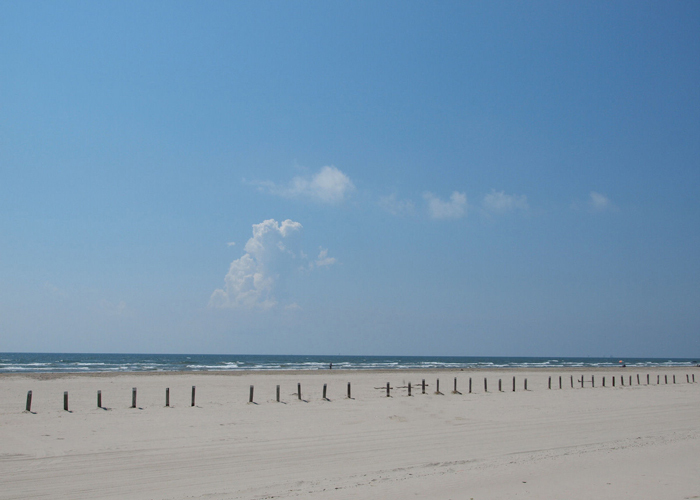 Come experience the best of South Texas beaches right out your condo.